Daily: Live music, 10 a.m. to 12:30 p.m. Saturday: 2nd Anniversary with Kendell & Armadillo, 10:30 a.m. to 12:30 p.m.; Brant Quick, 2 to 5 p.m.; One Time Weasel, 8 to 10 p.m.; DJ Illz, 10 p.m. to midnight. Thursday (today): Ben Deleon, 3 p.m.; Garrett Probst and Keali’i Lum, 6 p.m. Friday: Garrett Probst, 3 p.m.; Damon Parrillo and Tim Osbourne, 6 p.m. Saturday: Keali’i Lum, 3 p.m.; Damon Parrillo and Ron Hetten Oversize Productions, 6 p.m. Sunday: Keali’i Lum, 3 p.m.; Damien Awai, 6 p.m. Monday: Keali’i Lum, 3 p.m.; Danyel Alana and guest, 6 p.m. Tuesday: Ben Deleon, 3 p.m.; Roy Kato and guest, 6 p.m. Wednesday: Garret Probst, 3 p.m.; Malanai, 6 p.m.
Thursday (tonight), Friday and Saturday: The Houseshakers. Sunday: Paul Marchetti Band. Monday: Mick Fleetwood, Willie K, Gretchen Rhodes and others. Tuesday and Wednesday: Cole Sulenta. Music from 7 to 10 p.m.
Thursday (tonight): Kawika Ortiz. Friday: Deason Baybayan. Saturday: Kawika Ortiz. Sunday: Kelly Covington Duo. Monday: Deason Baybayan. Tuesday: Kanoa Kukaua. Wednesday: Kawika Lum Ho. 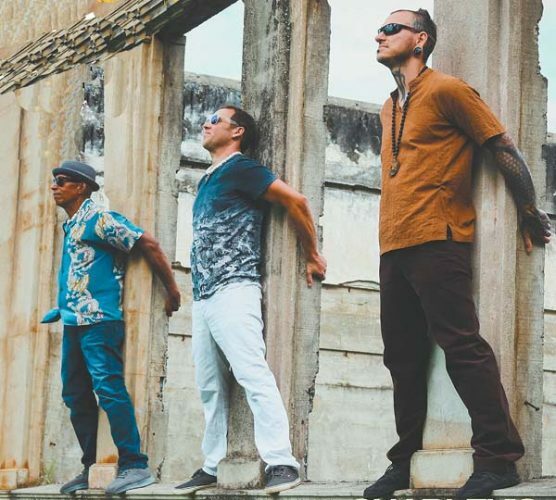 Music from 5:30 to 7:30 p.m.
Thursday (tonight): Ma’a, 6:30 p.m. Friday: Tori Dixon and Shawn, 8 p.m. Saturday: Ma’a, 6:30 p.m. Sunday and Monday: Benny Uyetake and Rock Hendricks, 6 p.m. Tuesday and Wednesday: Sam Ahia, 6:30 p.m.
Sea House Restaurant: Thursday (tonight), Friday and Monday: Albert Kaina, 7 to 9 p.m. Saturday, Sunday, Tuesday and Wednesday: Fausto Allosada, 7 to 9 p.m. Aloha Pavilion: Wednesday: Six-time Na Hoku Hanohano Award winner Kawika Kahiapo with hosts George Kahumoku Jr., Peter DeAquino, Sterling Seaton, and Wainani Kealoha. Doors open at 6:45 p.m.; show begins at 7:30 p.m.; and preshow dinner is at 5 p.m. at Sea House with show package available. 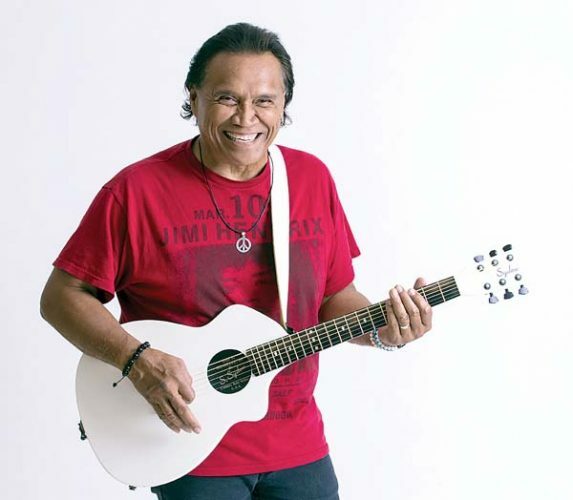 For tickets, visit www.slackkeyshow.com or call 669-3858. Friday: Johnny Ringo, 3 to 6 p.m. Saturday: Howard Ahia, 3 to 6 p.m. Sunday: Korey Kukahiko, 6 to 9 p.m.
Friday: Fulton Tashombe. Saturday: Jim Spector. Music from 5:30 to 7:30 p.m.
Daily sets: 1 to 3 p.m.; 4 to 6 p.m. and 7 to 9 p.m. Thursday (today): Island Time; Levi and Chad; Kanoa and Jessica. Friday: Stay EZ; Tom Conway; Alika. Saturday: TBD; An Den; Dat Guyz. Sunday: Sean Kim; Dat Guyz; Ohana Groove. 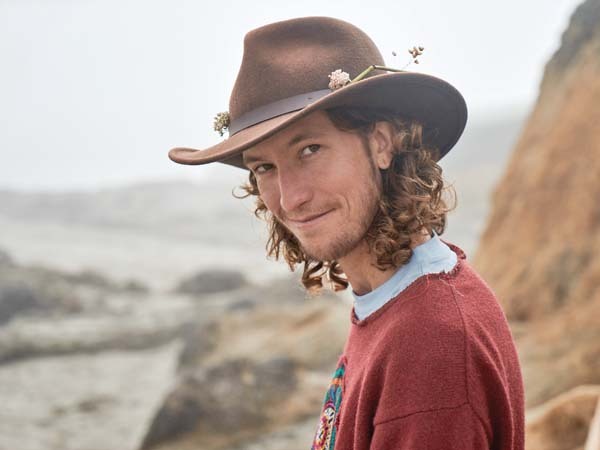 Monday: Kanoa and Ryan; Tom Conway; Josh Kahula. Tuesday: TBD; Stay EZ; Ohana Groove. Wednesday: Damien Awai and Brian Haia; Alika; Jarrett. Friday: Soul Kitchen 7 to 9 p.m. Saturday: Ekolu’s “We are Hawaii’s Finest” single release party, 5 to 10 p.m., $25 at the door, $20 presale. Sunday: Celtic Tigers, 7 to 9 p.m. Monday: Closed. 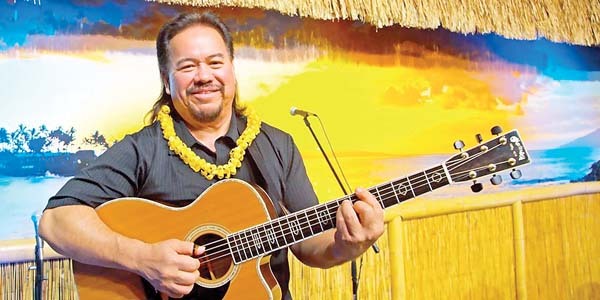 Tuesday: Mulligans’ Magic Show, 6:30 to 8:30 p.m. Wednesday: Willie K dinner show, 6:30 to 8:30 p.m., call for reservations. Saturday: Barry Flanagan and Eric Gilliom dinner show, 6:30 p.m., $55; show only at 7:30 p.m., $25. Thursday (tonight): Mark Johnstone and friends, 6:30 to 8:30 p.m. Friday: ’90s Night with DJ Blast, 10 p.m., $10. Monday: Charley’s Live Band Open Mic and Jam, 7 to 10 p.m. Tuesday: Tom Conway, 6:30 to 8:30 p.m. Wednesday: Ryan Robinson, 6:30 to 8:30 p.m.
Thursday (tonight) and Saturday: Karaoke with Dudley Deponte, 9 p.m. to midnight, free. 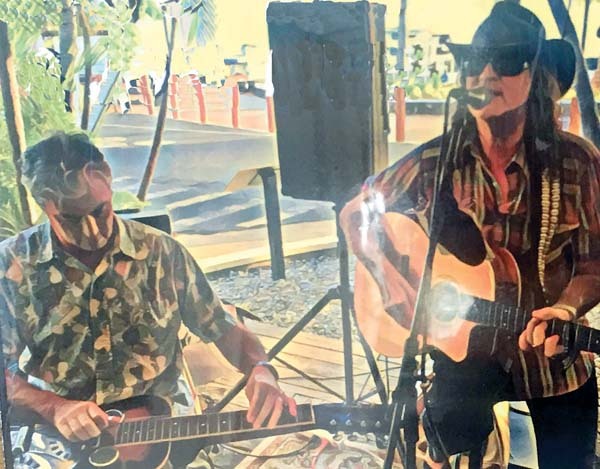 Friday: Maui Blues & Co., 8 p.m. to midnight, $5.